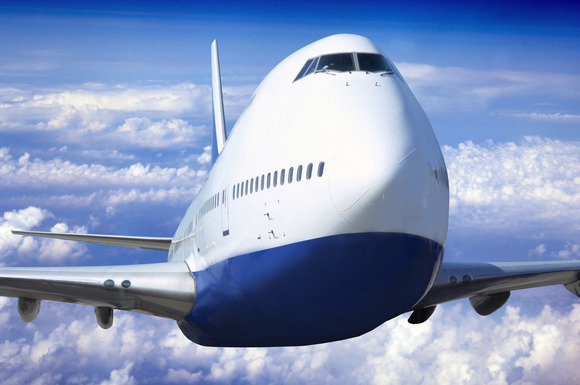 is a brand of AIRCHARTER24 and ADAVCO - Advanced Aviation Consulting Ltd.
We provide, manage and organise Hajj and Umrah air services world-wide. We have been operating in Germany since 2002 and over the years we have developed an outstanding knowledge of Hajj and Umrah operations. 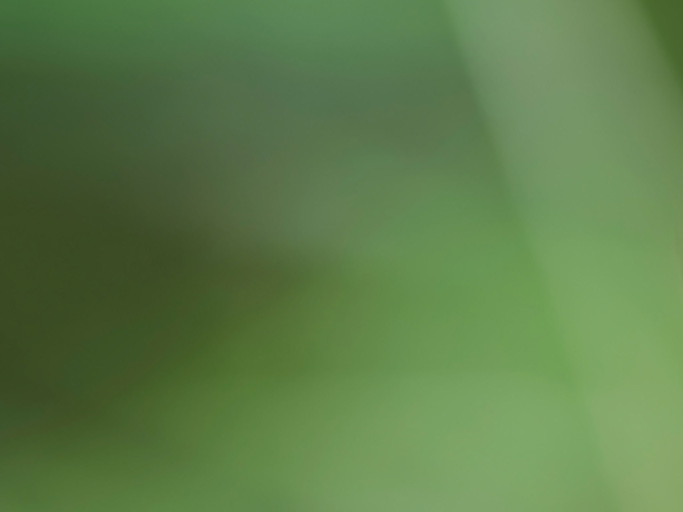 Our clients are airlines, governments as well as tour operators. HAJJAIRCRAFT.COM provides safe and reliable air transport for pilgrims, giving the guarantee of excellence in service, flexibility and dedicated presence at all times. We will ensure swift Hajj aircraft solutions to any unexpected situation by applying our Hajj 'know-how' and utilizing our access to a wide range of aircraft network availability. HAJJAIRCRAFT.COM offers full charter or ACMI. 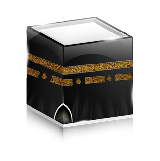 Tailor made Hajj & Umrah operations, from any place on the globe with competitive pricing. From small groups to large groups, from either small aircraft capacity up to the B747 - HAJJAIRCRAFT.COM will make it possible for you. 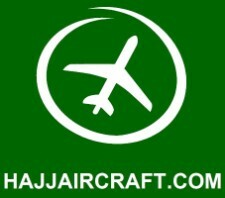 HAJJAIRCRAFT.COM is committed to efficient and client oriented service. We recognise the needs of the Hajj and Umrah pilgrim. HAJJAIRCRAFT.COM also guarantees highest safety standards and service; that includes also Halal food, beverages, Hajj trained crew, a native language speaker and all that topped with Islamic ambiance. HAJJAIRCRAFT.COM is devoted to operate its Hajj and Umrah provided flights on time to make your clients Hajj & Umrah experience as pleasant and enjoyable as possible. Don't waste time and money or rely on spare time broker!